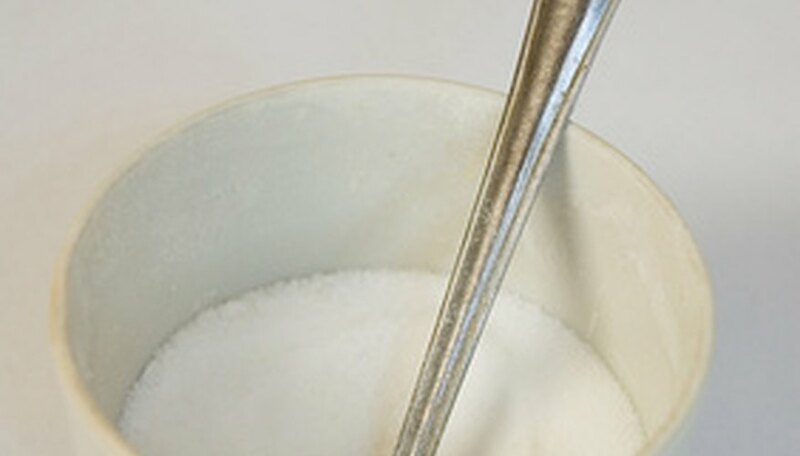 Epsom salt is also known as magnesium sulfate and bitter salt. There are three different forms, a heptahydrate, anhydrous and monohydrate form. This chemical compound contains sulfur, magnesium and oxygen. Magnesium sulfate is actually the primary substance behind the absorption of sound in ocean water. Epsom salt is commonly found in geological environments including salt deposits and burning coal dumps. In its hydrate state, Epsom salt has a monoclinic crystal structure. The hydrate state is typically the state used for solution preparation, especially in medical preparation for example. Epsom salt appears similar to standard table salt, though it is typically available in much larger salt crystals than standard culinary salt, especially when intended for use in bathwater or for introduction into a saltwater aquarium. Epsom salt has a molecular formula of MgSO4. In the monohydrate form, Epsom salt has a pH of between 5.5 and 6.5 and a melting point of 200 degrees C. In the anhydrous form, it readily absorbs water out of the air, making it hygroscopic. The anhydrous form has a molar mass of 120.366 g/mol and a melting point of 1124 degrees C. It is most water-soluble in the anhydrous form, with a solubility of 26.9 g/100 ml. Epsom salt is used in gardening and agriculture applications to correct a magnesium deficiency in the soil. It is used for roses, potatoes, tomatoes, cannabis and peppers as well as many potted plants. Epsom salt is also used in bath salts and is commercially available for this purpose through most pharmacies and drug stores. Epsom salts are also used for foot baths, as they can soothe sore and tired feet. The skin can absorb the magnesium sulfate, which can reduce inflammation. Epsom salt is also sometimes used in marine aquariums because stony corals need this type of salt for their calcification processes. Uhl, Jennifer. "Physical & Chemical Properties of Epsom Salt." 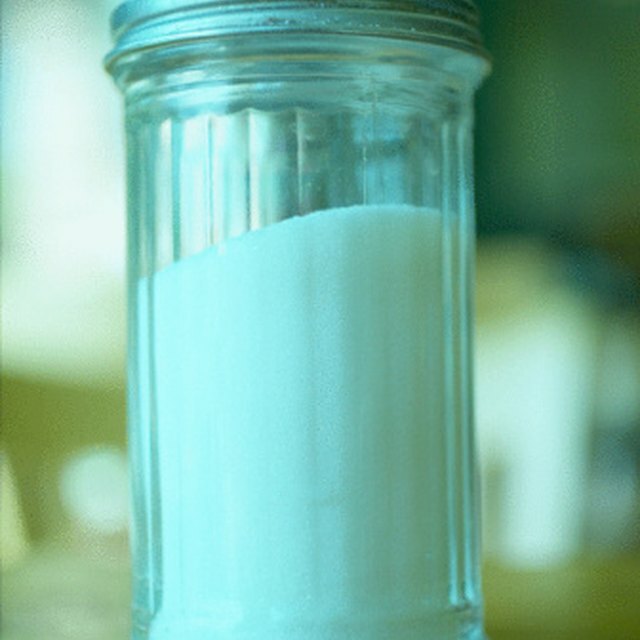 Sciencing, https://sciencing.com/physical-chemical-properties-epsom-salt-7217842.html. 24 April 2017.